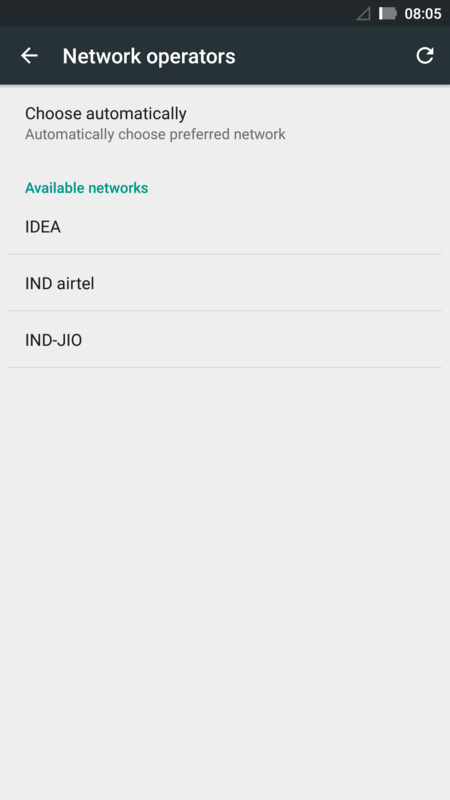 After Vodafone’s 4G LTE signal went live in Kerala, Idea’s 4G LTE signals were spotted in Chandigarh (Punjab). Idea is readying its 4G network for an early 2016 launch. Idea had earlier announced its plan to launch 4G LTE services in Kerala, Maharashtra & Goa, Andhra Pradesh, Karnataka, Madhya Pradesh & Chhattisgarh, Punjab, Haryana, North East, Tamil Nadu, and Orissa in a phased manner. Idea will be using its efficient 1800 MHz spectrum band to launch the 4G service in these circles. Airtel became the first operator to launch 4G service in Punjab, and now Idea’s live 4G signal indicates that it is fast readying its 4G LTE network to compete against the likes of Vodafone and Reliance Jio, which are set to launch 4G service by 2016. U r also getting jio network? @Mujeeb Rahman, Have you seen any tower of Jio nearby? or They are using another tower? Any Idea?